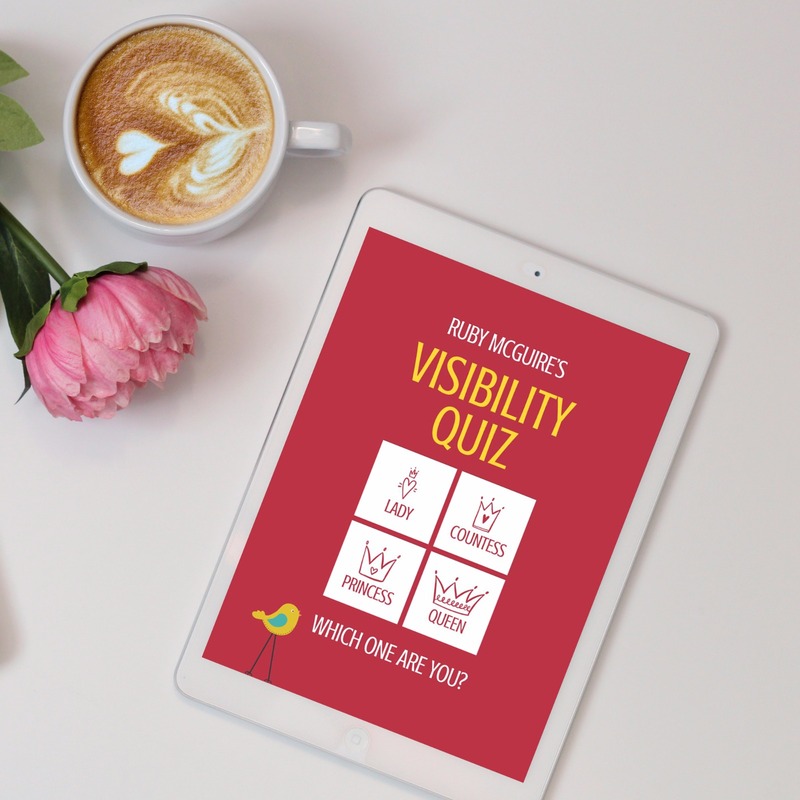 It’s very easy to be busy doing everything online but are you missing a trick? Just because you run an online business doesn’t mean you can’t get clients offline. I know for the first year of my business I didn’t really want to go out there and talk about what I did – it felt scary. I did go to networking meetings and I also ran some local group coaching sessions, but I’d have much rather stayed at home and done everything online, because that’s easier, right? Well, you could be missing out. If your business is all about working with clients face to face locally then you absolutely MUST make sure you’re out and about locally, spreading the word about your business as often as you can. I’ve worked with many clients whose business is local, client facing and yet all of their marketing efforts and relationship building is online. 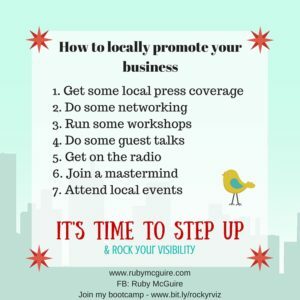 Although social media can be great for raising your visibility and profile you can be missing a huge part of the puzzle by not promoting your business offline, locally. 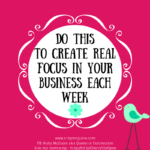 When your business is mostly online though you can be forgiven for thinking that you only need to spend time online, and while yes you can build your business that way, and literally stay at home in your pyjamas, you could be making some amazing business connections locally that will feed more opportunities into your business. 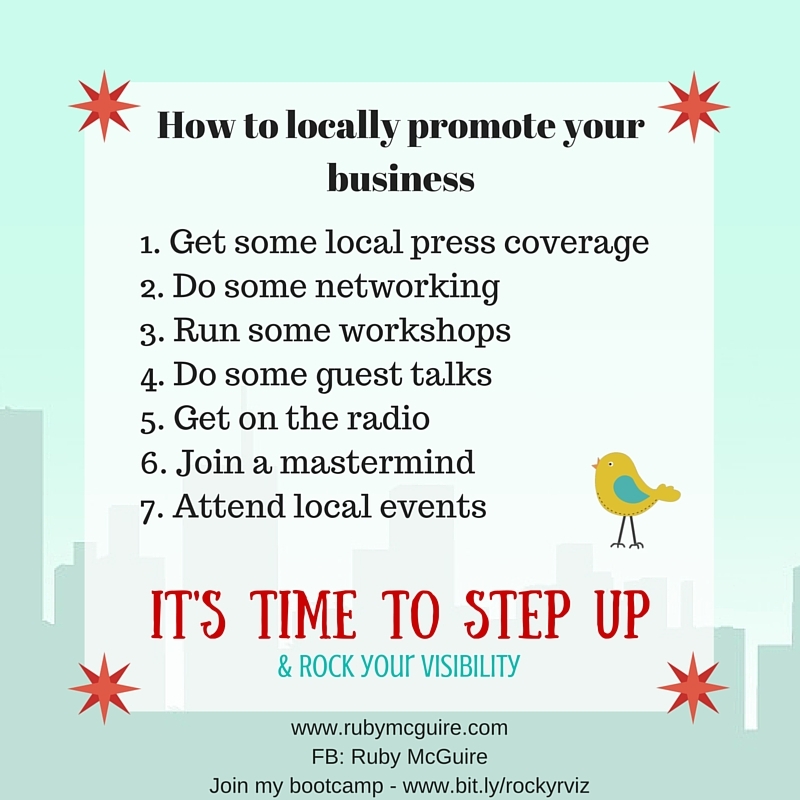 So what are you doing locally to promote your business? Here’s a few strategies that might help you. If you’re launching a new service that would be of interest to people or you have a story to share that would be newsworthy then now’s the time to think about how you could get some local PR for it. People love local stories. You can’t be lazy though, you need to do your part when wanting coverage, don’t expect it all to be done for you. Pull together a newsworthy article, give them all of the details that they need so that they don’t have to do the hard work. Do your research, source the right publication and then the journalist, pull together some relevant stats, notice what’s trending or think of what your hook might be. 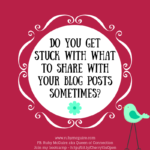 Often journalists are searching for content, so if you have everything ready you’ve got much more chance of being featured than if you go to them completely unprepared. For all of you introverts, this is a PJ one you can do from home. Going along to networking meetings is great when you’re a business owner. 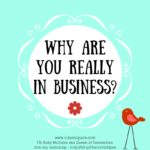 Yes, it can feel incredibly daunting and you bumble around not knowing what to say when you first start out but I think a big part of that is because you think you have to ‘sell’ your business. 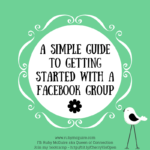 Please take the pressure off yourself – KISS – Keep It Simple Sweetie – All you have to do is turn up connect with people. Be interested in other business owners are doing, learn about them and if they’re interested then you can tell them about what you do. Think of your networking meetings as a way to meet new people and make friends, not as a room full of people you need to sell to. That’s just adding a whole new level of terror that you just don’t need! Just make connections. 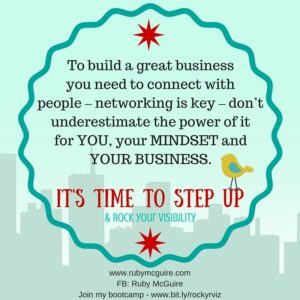 To build a great business you need to connect with people – networking is key – don’t underestimate the power of it for YOU, your MINDSET and YOUR BUSINESS. Being a business owner can be lonely at times, so having stimulating conversation and somewhere where you can chat through business ideas can be a fabulous outlet, plus you can make great friends too. Workshops are a great way to get in front of a room full of new people, sharing your expertise and helping them in some practical way. In turn, that can help you to build your business. At the end of the workshops invite them to come and work with you at a different capacity, maybe on one of your 121 packages or at the next level you offer to take clients. Recurring workshops/events are even better because they build your reputation and they are repeated so you get remembered. Ask other business owners if they are looking for guest speakers. You could start at your own networking meeting or at other meetings/events. Put yourself forward as someone that would love to do a talk, even if it’s just starting with one that’s only 5 minutes and you’re quaking in your boots. 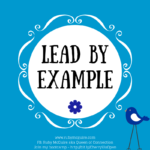 It will raise your expert status and help you to spread the word about what you do. If you think that your clients are likely to be listening to the local radio and you have something that’s newsworthy to share then consider contacting them. You’ll ideally have a story prepared that you think will be useful to them, in the same way as you would for a press release. I did one locally a few years about Easter and chocolate – don’t ask! Joining a mastermind group locally can be a great way to engage with other business owners on a deeper level. 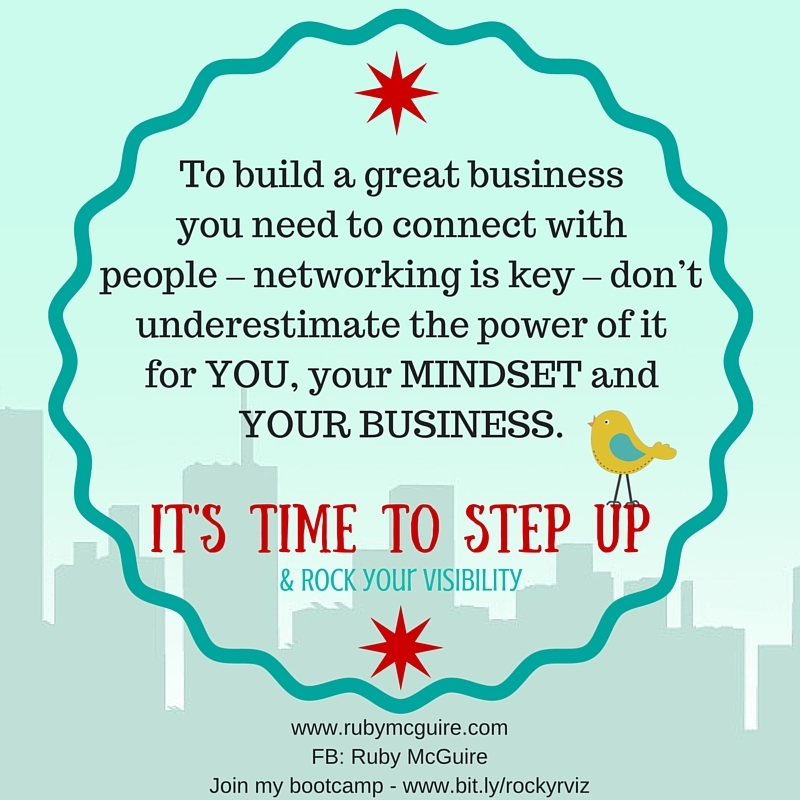 You’ll extend your network, have accountability and stretch and challenge yourself. 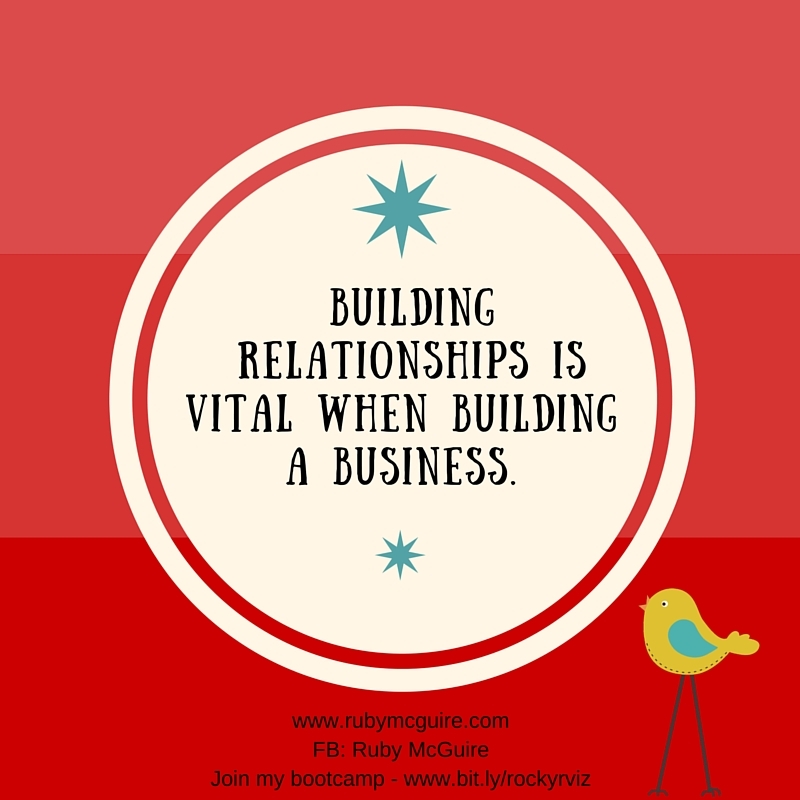 As you connect with business owners you can, over time, become referral partners for each other. You could go along to learn something about business, i.e. how to use LinkedIn or something completely unrelated to business, like creative writing etc. Get to know people locally and they will get to know you. Who knows where that might lead? You could end up with lots of business opportunities, collaborations and making new friends. You want to keep getting lots of referrals/connections, whether on or offline, that’s what keeps your business growing. 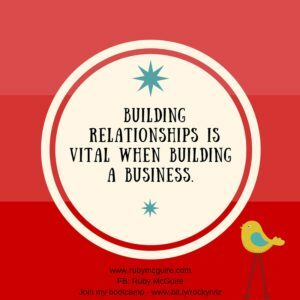 Building relationships is vital when building a business. 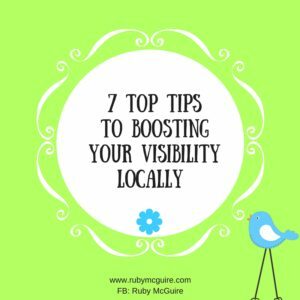 If you want to be visible locally then start to think about what you could do to mix things up a bit. If you want to get started with PR, grab my free guide, which gives you practical tips on pulling together a press release. 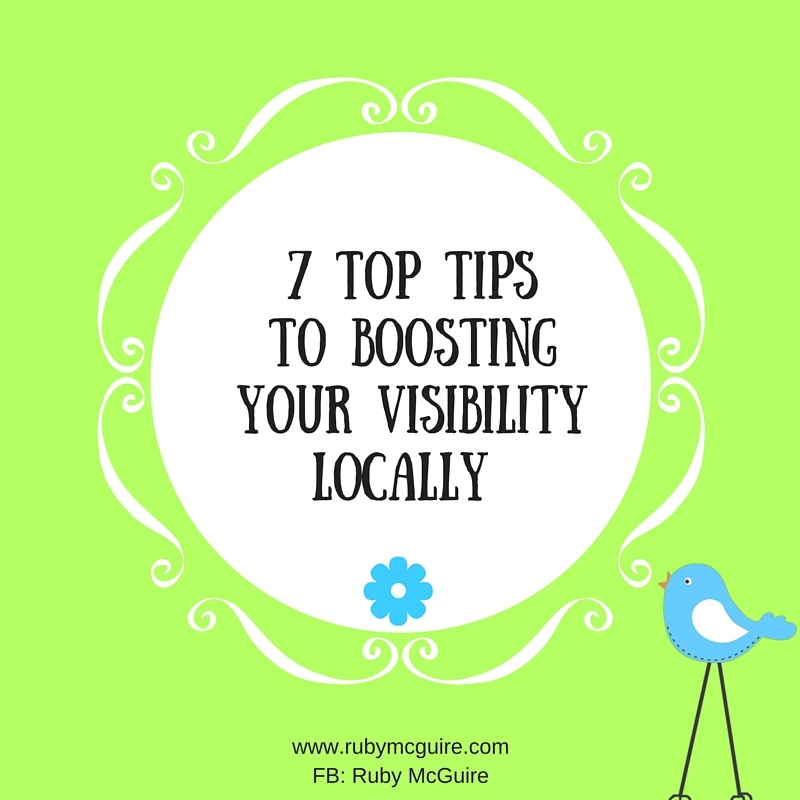 Call to action: This week, consider how you could be raising your visibility locally.